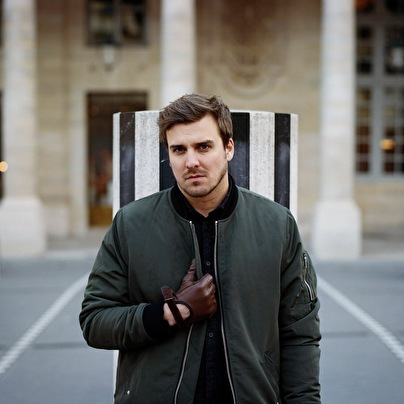 Hadrien Federiconi aka Feder grew up in Nice (South of France) before moving to Paris and quickly immersing himself in the deep-house scene, combining his own take on pop with what he heard around him. His first release was a remix of world renowned musician Rodriguez's track Sixto, which quickly reached a peak of #3 on Hype Machine at the beginning of 2014. Diving straight into summer, Feder released his own track 'Goodbye ft Lyse' which also flew up the Hype Machine charts. Spreading across Europe, hitting #1 in Russia and Turkey and remaining on heavy radio rotation throughout the summer in across the continent. With the release of 'Goodbye', this is only just the beginning for Feder.